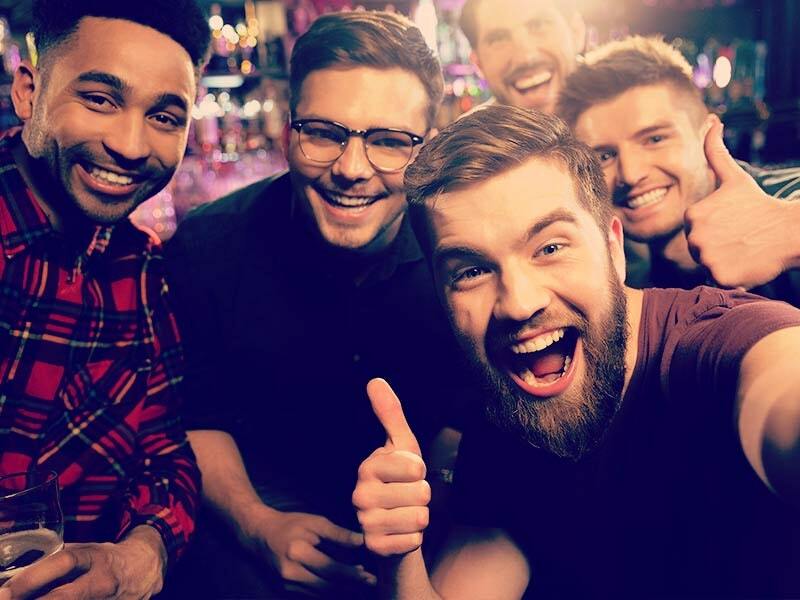 The number of men heading to London for a stag party could increase after the organiser of World Travel Market 2009 predicted that the city will become an even bigger destination for sports fans than it already is. With a number of Premiership clubs - such as Chelsea, Arsenal, Spurs and West Ham - and the national stadiums of football, rugby and cricket on offer, London's hosting of the Olympic Games is set to make it an even more desirable destination, explained Fiona Jefferey. "When Boris [Johnson] invited the world to London for the 2012 Olympics, he was referring to what will possibly be the biggest sports event the world has ever known," she stated. Over £11 billion will be invested in the capital over the next two and a half years, benefiting the entire city, Visit London revealed recently. 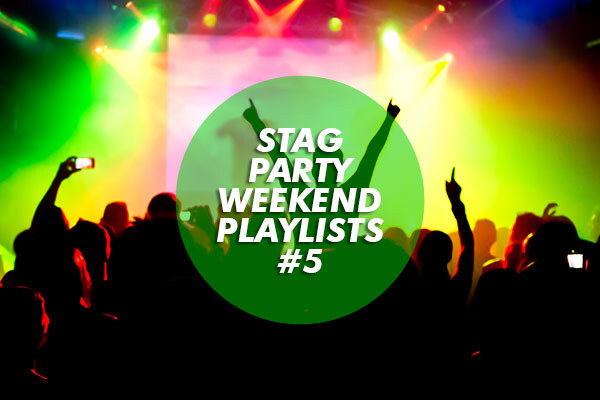 Stag parties in London have a choice of pubs and clubs all over the city, from waterfront bars in Putney to exclusive social clubs in Soho.